I have secured a place on a course at CAMPfr – VIDEO & INSTALLATION ART WITH LAURE PROUVOST on 10/10/2018. The course aims to unpick aspects of conceptual installation art through classes and activities over five days and will include individual sessions to develop personal practice and projects. Do you know of Laure? Her work is mainly about language – in its broadest sense – which permeates the video, sound, installation and her performance work. An important aspect of this course in France will be to incorporate my time there into the development of my practice and to bring back the experience and the work I make to the UK. 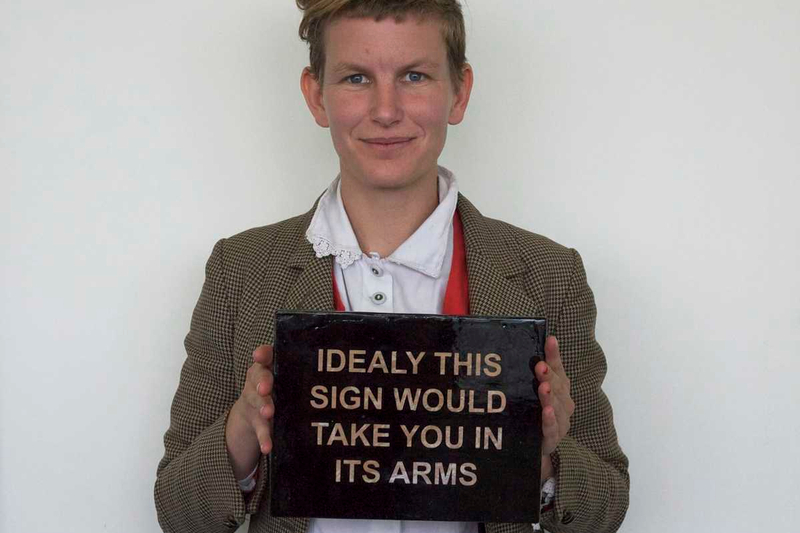 Laure Prouvost was born in Lille, France (1978) and is currently based in London and Antwerp. She received her BFA from Central St Martins, London in 2002 and studied towards her MFA at Goldsmiths College, London. She also took part in the LUX Associate Programme. + See next post for continued thought strings.